Passionate about making you look good at work or play! 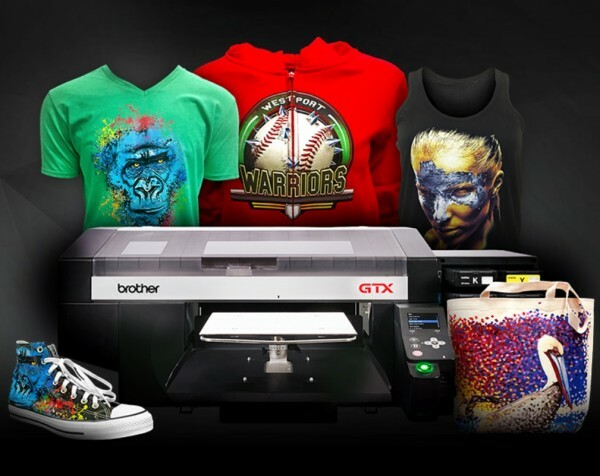 We are an established printwear company specialising in garment printing and embroidery for the workplace, education and leisure sector. Can’t find what you’re looking for? Send us an email or call the sales team and we’ll endeavour to help; with access to thousands of product lines, we may just have what you’re looking for. COMING SOON – private login’s for organisations who need an online shop for their members. Contact the sales team for more info. 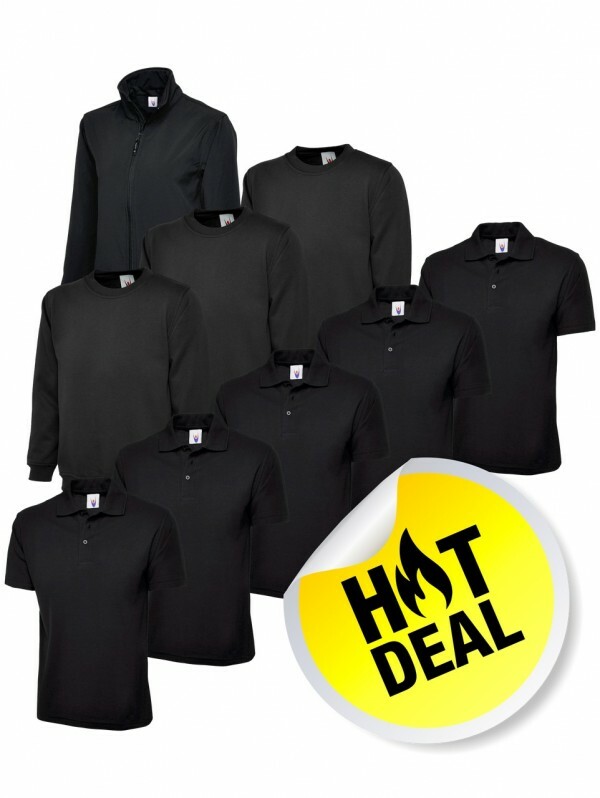 Includes 5 x polo shirts, 3 x sweatshirts and 1 x softshell jacket. All with a FREE embroidered badge. ONLY £95.00 +VAT. Embroidery is the process by which a design is sewn onto a garment using a competerised embroidery machine. The process gives a highly professional long lasting appearance and is suitable for text or logos. 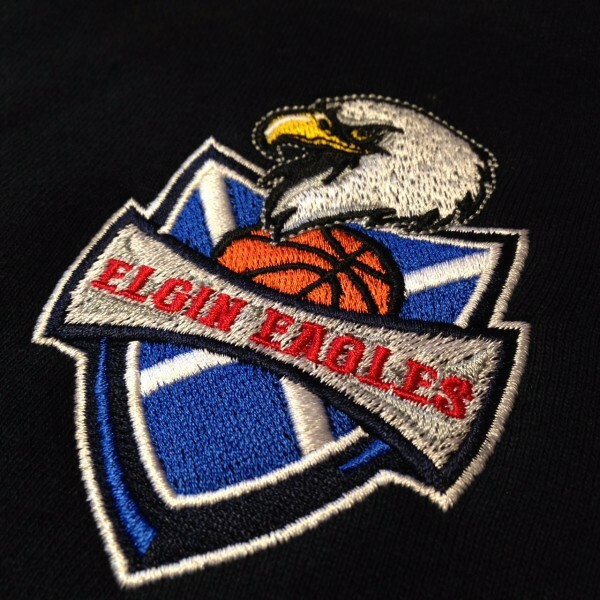 We use modern industrial embroidert machines which give a professional finish. Passionate about making you look good at work or play! Penguin Uniform is an established printwear company specialising in garment printing and embroidery for the workplace, education and leisure sector.